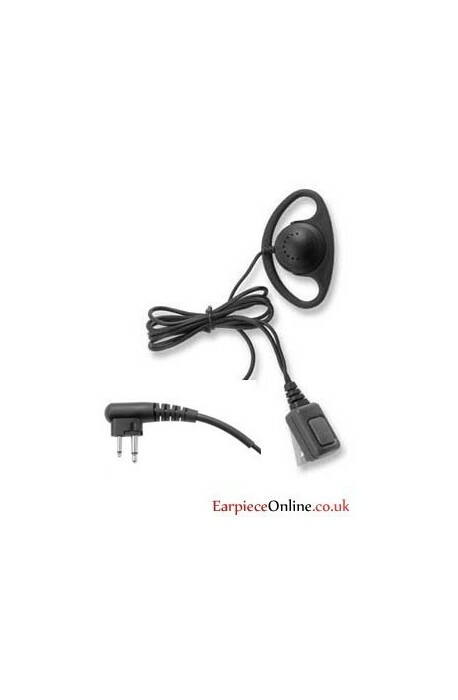 Our Top quality, flexible rubber D fits comfortably over the ear. 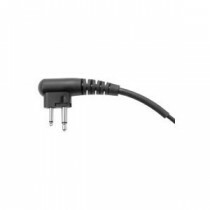 The PTT and Mic runs in-line from the connector to the D shape, Works with all Motorola 2-pin connectors. 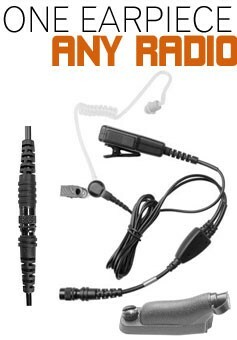 - Comfortable Earpiece, that is secure and doesn't intrude into your ear. 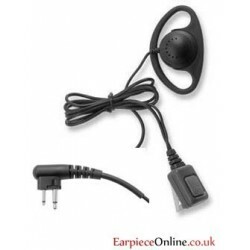 - Motorola earpiece 2-pin Connector works with GP300 / XTN / CP040 and GP340 adapters.